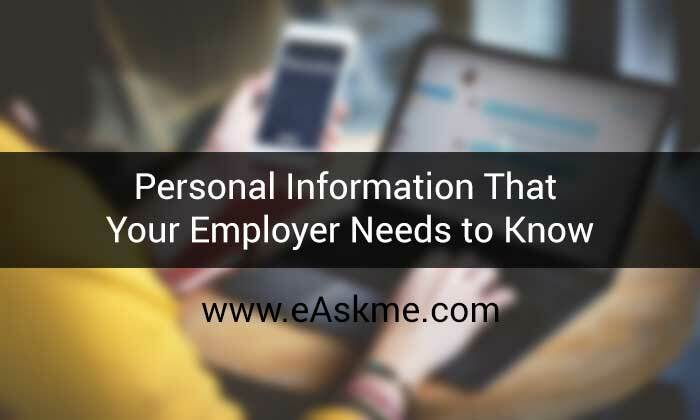 Most employers generally request certain kinds of personal information on people they hire. Without breaching confidentiality laws or being overly intrusive, companies will often perform background checks or request various tests to ensure that each employee abides by legal, moral, and ethical standards that pertain to the organization. Here are examples of common personal information that may be sought. Although some court records are sealed or closed, many kinds of legal records remain open to the public. Traffic accidents, domestic issues involving law enforcement, financial transactions related to real estate, and certain kinds of criminal proceedings can be accessed online through a court system’s posted records. News media accounts can be searched online using a person’s name as the search term. While you cannot readily find every public reference to someone who may have a criminal record out of state, checking local records is often productive. Job applicants, new hires, or those currently on probation may be asked to submit to drug testing. One of the most simple is a marijuana drug test. This is strictly enforced usually when dealing with safety-sensitive occupations, such as driving trucks or operating machinery. Some drug tests can be performed at home or on the job, instead of in a medical setting. States have different laws as to the use of marijuana for recreational or medicinal purposes, so it is important for both employers and employees to know what the state and local laws are to avoid any litigation. An applicant’s file may contain reference letters or simply the names and contact information of job-related references. There are typically professional individuals with respectable credentials who can provide helpful information on the person’s previous work history or other areas of interest that pertain to the new job. References may be contacted by letter, email, videoconferencing, or phone. Some trendy employers use texting to obtain prompt feedback. During a phone discussion with a reference, professional practice recommends having two interviewers on the line to ensure accuracy of facts and details. Many if not most organizations today will check out social media, including Twitter, Facebook, and LinkedIn for personalized information about applicants. The employer may ask to become linked, or might just view the public portion of a social networking account for a general idea of the candidate’s image and interactions with others. Some companies have been known to make hiring and firing decisions based on social media observations, showing that many do take this information seriously. Personal privacy is still protected in the workplace. However, employers are becoming more diligent in searching out additional information about employees from sources that are now used more prevalently to help ascertain a person’s character, ethics, and legal compliance with respect to potential or actual employment in the company. Ultimately, the goal is to promote safety in the workplace and determine an applicant’s or employee’s compatibility in the office culture. Employees and employers should each know their rights, however, to ensure fairness in the application of rules.